Walt Disney Animation Studios' return to success was fairly recent; most people believed it began with 2010's Tangled, which earned $590 million worldwide and became the studio's second highest grossing film of all time. Public interest in the animation powerhouse, which saw a horrendous slump in the 2000s, only continued with 2012's Wreck-It Ralph, which earned $471 million worldwide and an Oscar nomination for Best Animated Film. Disney are set to continue their winning streak later this year with Frozen, a CGI adaptation of Hans Christian Anderson's The Snow Queen. 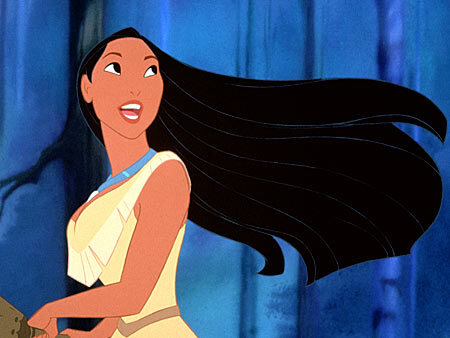 Disney's first take on a historic figure was a successful move for their bank account; Pocahontas continues to hold the record for the largest film premiere of all time and closed its theatrical run with $346 million worldwide. However, critically, things aren't so hot - Pocahontas is an extremely bland film, lacking any substance or charm within its characters and having some of the most forced romance of all time. An effort to make the human characters move realistically falls flat, as the animation is sluggish and very unnatural. Alongside its neighbouring films in this time period, Pocahontas is easily forgotten and should stay that way. 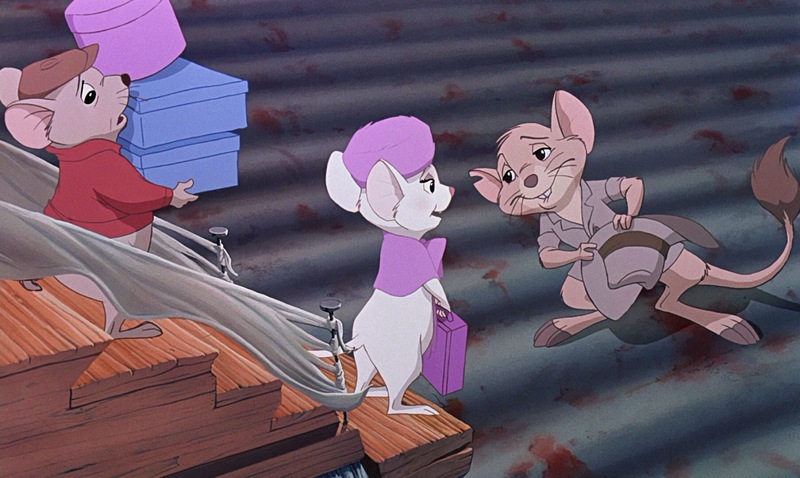 With a box office gross of just $27 million, The Rescuers Down Under enjoyed little success and is seldom viewed as a Renaissance film - but it was released during this Disney-envy time frame and so still qualifies. Much like Pocahontas, it's largely very bland and uninteresting, but manages to keep audiences hooked with slightly more enticing characters. Its plot and pacing aren't its strongest points, and it's not surprising this Disney flick never got off the ground. 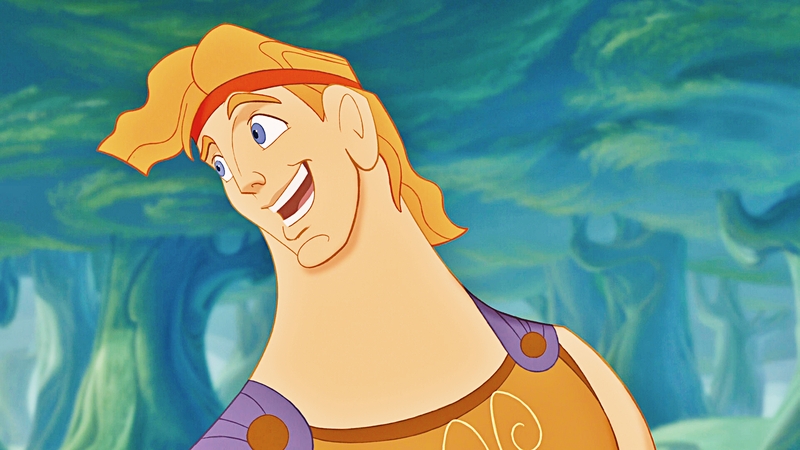 Hercules turned out to be a very modest success, earning $252 million worldwide during its theatrical run. It is the starting point on this list for the brilliant Renaissance films, but even it has some flaws; it's rather goofy and the jokes don't always work, paving the way for an overdose of humour during inappropriate scenes. When it's funny, however, it's really funny, and manages to still develop wonderful characters, a touching narrative and a decent if generic Disney romance. Good stuff! 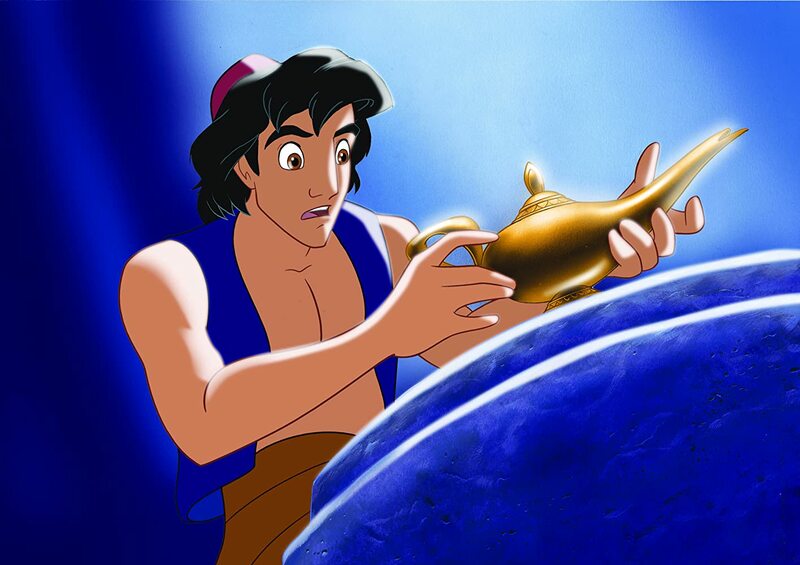 When released in 1992, Aladdin became one of Disney's most profitable films by earning $504 million worldwide on a very modest $28 million budget. Part of its success is often attributed to Robin Williams' casting as the Genie, who fuels the films excellent sense of humour. Though very enjoyable and aesthetically stunning, Aladdin slips up just a tad with some serious plot holes (snake staff) which sometimes destroy the script's established logic. Still a very good film, though! 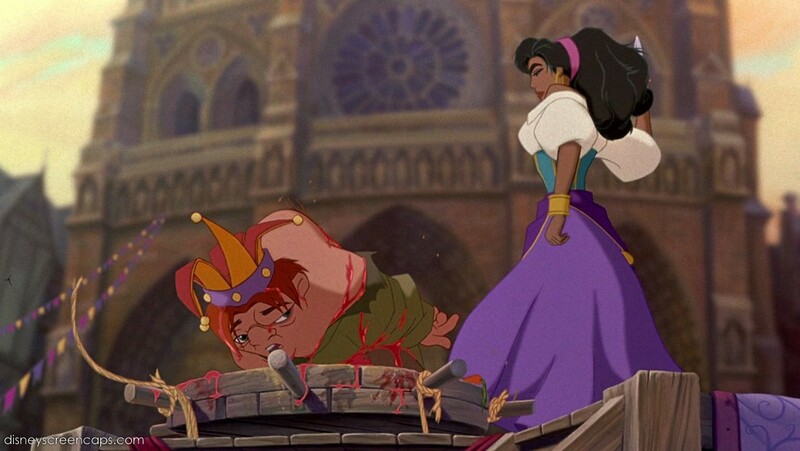 The Hunchback of Notre Dame cost $100 million to make - to see a hand drawn film with such a high budget was astounding, but the film thankfully covered costs with a worldwide gross of $325 million. It's a very new approach for Disney - focusing on very dark source material and strong themes, which it does its best to stay faithful to. It doesn't always embrace its dramatic heights, but the film still has a broad appeal and ultimately delivers a very powerful story. Disney's approach to another popular legend of course adds its own comedic and light hearted twists, but it still manages to be a very thematic and entertaining film for kids and adults alike. Shan Yu is a badass if bland Disney villain with an ideally sinister motive, and Mulan's disguise as a man paves the way for some very witty jokes and appropriate tension. Mulan banked $304 million worldwide when released in 1998, making it another highly successful blockbuster for Disney. 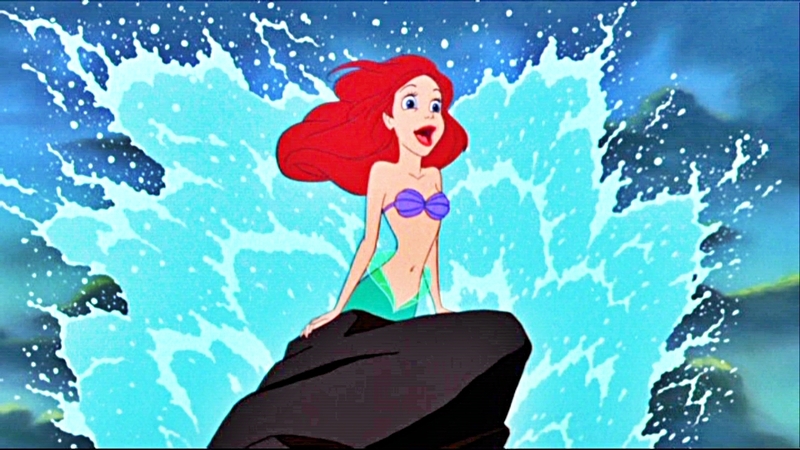 The Little Mermaid holds the merit for spearheading the entire Renaissance period when it grossed $211 million worldwide, unable to reach the desired $100 million domestically but eventually doing so after a 1997 rerelease. It is admittedly a very underdeveloped romance, but its fairy tale atmosphere negates any serious concerns and allows for a very touching and funny story with one of Disney's best villains to date. 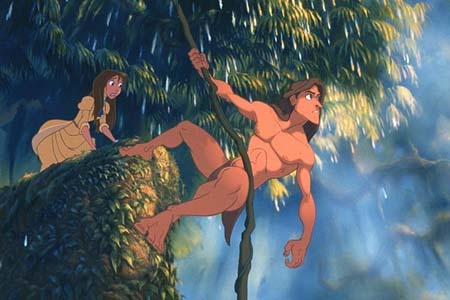 Tarzan was the most expensive 2D animated film until Disney's own Treasure Planet topped it - the film cost $130 million, which seems strange but is quite evident when you really watch the film exploit its gorgeous visual style. Using new technology at the time, animators were able to paint in 3D spaces, creating gorgeous brushstroke CGI sets - characters could then be hand drawn and pasted onto the sets to allow dynamic camera movement and thrilling set pieces. Tarzan is also as emotionally engaging as it is visually stunning, with charming characters, a great villain and powerful morals. Its budget didn't prevent success, either - the film earned $448 million worldwide and remains one of Disney's highest earners today. 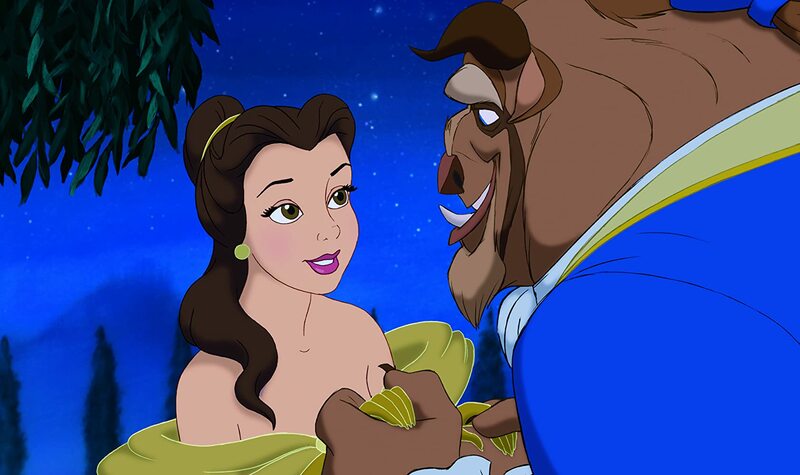 Regarded by many as the best Disney film of all time, Beauty and the Beast was nominated for a whopping six Oscars when released to cinemas - including the very first Best Picture nomination for an animated film. The titular characters share a beautiful bond developed at a pleasant pace, and Disney continue their widespread appeal with loveable supporting characters and excellent music. After a 2012 3D rerelease, Beauty and the Beast earned $424 million worldwide - and continues to enjoy huge fame and success today. 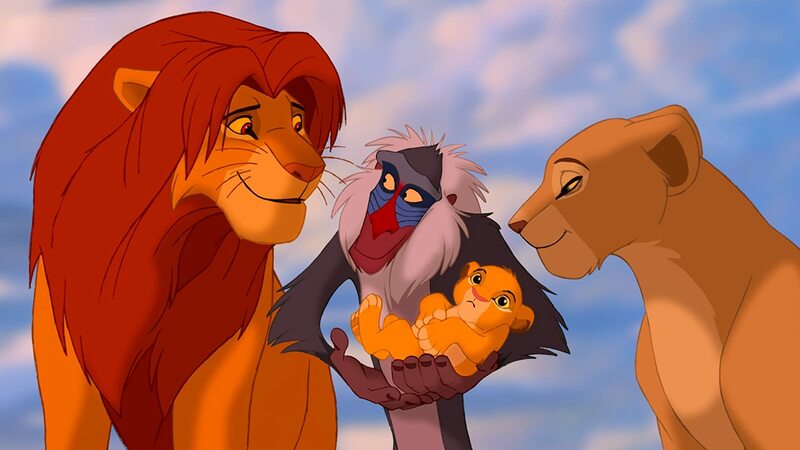 Alongside Beauty and the Beast, The Lion King remains one of Disney's most popular films in the eyes of general audiences and is still the highest grossing hand drawn animated film of all time. It earned $768 million during its initial release, which grew to an incredible $987 million after two rereleases. Everything is perfect with this film - the characters, the animation, the music, the songs, EVERYTHING. It has a strong heart and delivers its emotional moments genuinely and perfectly - there is simply nothing I can fault, which is why it remains not only my favourite Disney renaissance film - but my favourite film of all time.